Soldiers using mortar rounds. Credit: Saab AB. Saab has secured a new framework contract for the delivery of mortar ammunition for an undisclosed customer. Following a competition, Saab has been chosen among all the vendors contracted for the mortar ammunition award that will continue for a period of five years. Under the deal, the vendor will be responsible for providing the customer with a number of 81mm grenades, including both explosive and training rounds. The first order intakes are expected to take place next year and will be followed by the ammunition deliveries slated for 2020. The new 81mm mortar rounds will be manufactured and supplied by Saab’s Dynamics business area division Saab Bofors Dynamics Switzerland (SBDS). 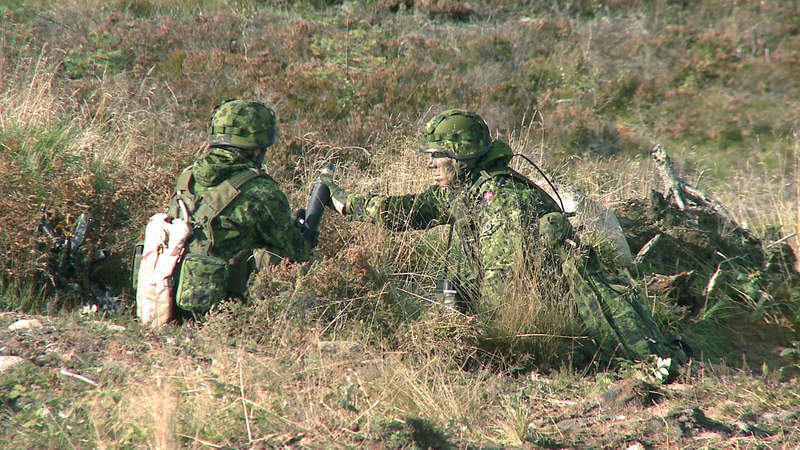 Saab Dynamics Business Area head Görgen Johansson said: “We warmly welcome this selection of our mortar ammunition. Through the framework contract, the company will deliver the high-explosive grenade WG and the explosive grenade EUG, in addition to the potentially newest product THOR. SBDS’ THOR mortar ammunition will be added to the company’s portfolio as the latest variant of the pre-fragmented mortar grenades. Based in Thun, Switzerland, SBDS focuses on manufacturing military warheads for anti-tank weapons and maintains a new and advanced development and production site equipped with advanced test and simulation facilities.